Cheaper Car Hire for Dubai Airport. Compare lower cost Dubai SUV/MPV & Minivan rental rates. 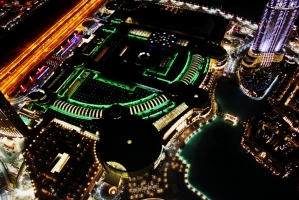 Compare good quality, but prices discounted, car hire at Dubai Airport in the UAE and book today. All terminals catered for. Many locations in the city to get your vehicle from, if not want to drive straight after the flight. Book now and make a change later, with no amendment fee. If need to cancel, then can is also usually free upto 48 hours before collection. All the usual benefits are included in the price, like breakdown, mileage, insurance, but if plan on driving off road and sand dunes, check first, as probably invalidate your cover. You will need a current driving licence and a credit card for security deposit, when collecting you vehicle. We can provide a car rental service at all the major hotels including Emirates Tower, JW Marriott, Hyatt Regency and the Royal Mirage plus many others. With a full range of economy and luxury cars to select from we can meet any requirement some of the more popular rentals include the Toyota Pickup, VW MPV, Nissa 4x4 Jeep, Opel Zafira and the Ford Estate, which are just a few of our partners massive Emirates fleet. 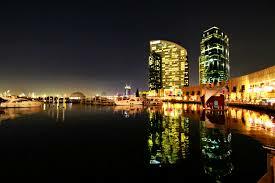 Dubai has many attractions, that can be made easy with a hire car. You can go skiing, yes skiing on snow, as well as snowboarding. Or just have fun throwing snowballs in the desert. Well okay, in the indoor Ski Dubai arena in the morning. 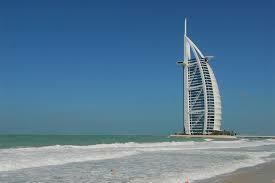 Then in the afternoon, chill out on a fantastic beach, and try out some of Dubai's fantastic cuisine. End the day by enjoying the exciting night life. 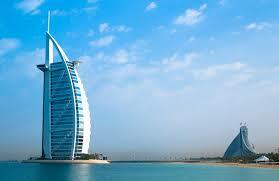 Book cheaper Dubai Airport rental vehicles. Fast Dubai SUV hire, but not for furious motor racing. Compare and save on all rentals in Dubai - Book today. Save on vehicle rental rates around Dubai. Dubai is just 4kms from the Dubai Airport. Whilst Arabic is the official language, English, and Urdo, are widely spoken. 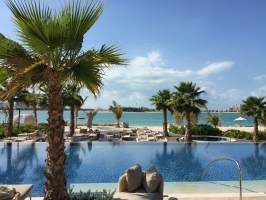 Fantastic water sports at Fujeirah include:- clear water diving, snorkeling or just swimming. Other attractions are exotic sight seeing trips and world championship golf courses. 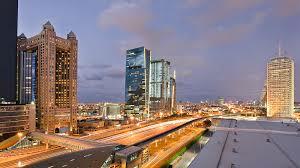 Compare rates in Abu Dhabi, Egypt, Yemen, Oman, Saudi Arabia and Israel.